Diamond Music is track #11 from Tim's debut CD, Biography. When purchased, the order confirmation email will provide you with a link to download the file. I absolutely love this piece. I just wish I could buy the sheet music!!!!!! I love this song. I'd love it even more if you'd let me buy the sheet music! When will that be available? 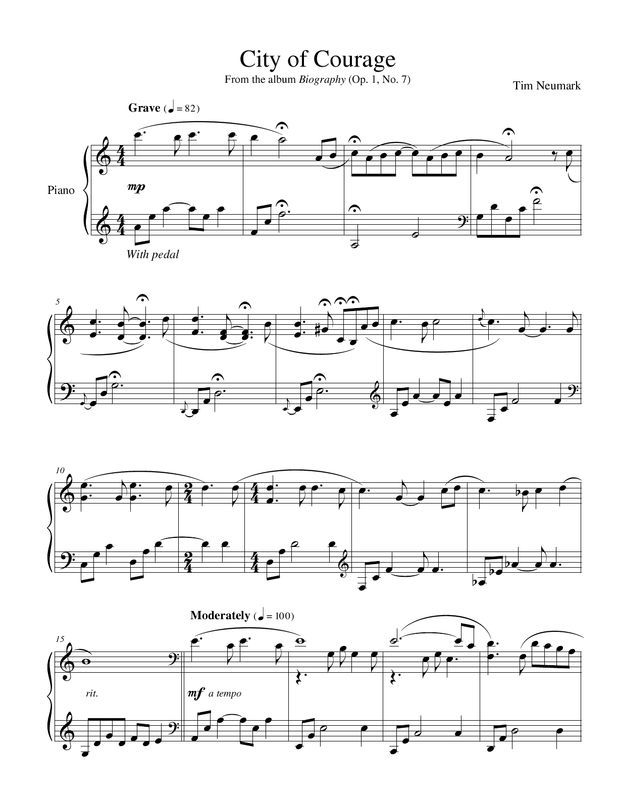 Note from store: the publisher of the original Palladio piece refuses to allow sheet music for this piece to be sold, despite numerous requests.